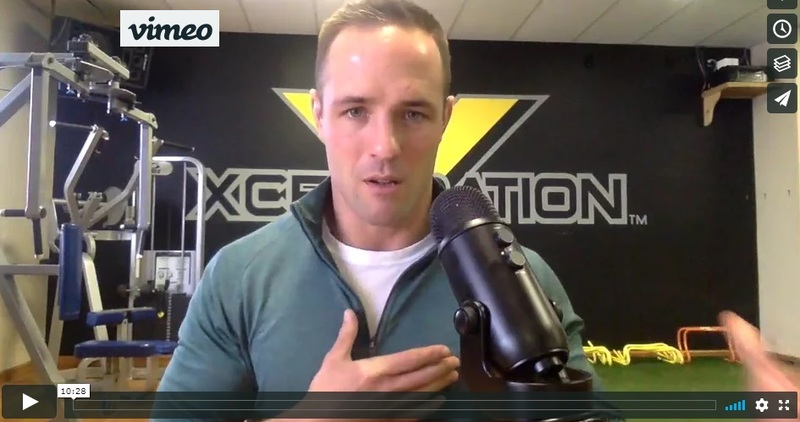 Fitness Professional Ben Boudro is the owner of Xceleration Fitness located in Auburn Hills, MI. Ben owns a 10,00 sq. ft facility that helps change the lives of thousands of hard working moms, dads and high level athletes. Ben currently writes for several magazines such as Fitness Rx for Women, Muscle & Fitness, Men’s Health, Stack.com and The Active Times. He has been on the cover of Health & Fit Magazine. Ben’s fitness content has been nationally recognized as he was named the nations top-contributing expert by stack.com several times. Prior to owning his own facility, Ben spent 2.5 years as a collegiate strength & conditioning coach at Michigan State University where he worked with 19/25 varsity programs. Before Ben became a strength coach, he was a world-class athlete as he was a 5-year member and team captain of the Men’s Wrestling Team at MSU. After his collegiate career Ben graduated from Michigan State with Bachelor’s Degree in Kinesiology specializing in Health Promotion. Immediately after undergrad, Ben went on to get his Master’s Degree in Exercise Science with an emphasis on Sports Administration. Ben holds some of the highest certifications including Strength & Conditioning Coach Certified (SCCC) through the CSCCa, Certified Strength & Conditioning Specialist (CSCS) through the NSCA and he is a Certified Personal Trainer through the American Counsel of Exercise.